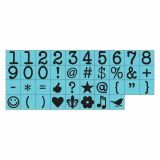 Press Alphabet Stamp Set .25" Characters 38/Pkg - PRIMA FLOWERS-Prima Press Alphabet Stamp Set. 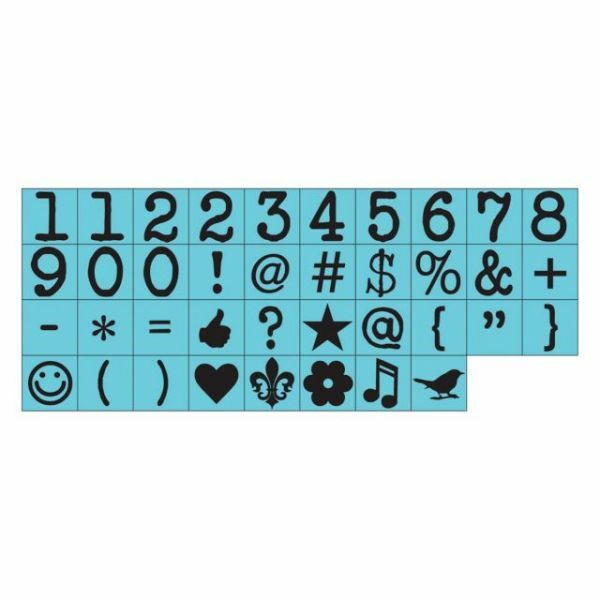 Add old style charm to any craft project with this innovative stamp set. Designed for use with the Prima Press Stamp Holder Block (not included), each individual letter stamp has a plastic base that attaches to the Stamp Holder Block. Arrange the letters to spell whatever you need them to be and the Block holds them perfectly in place so you can stamp your sentiment with precision and ease. Overall measurements of the stamps are 3/8x3/8x3/4 inches, with the height of the individual stamped letters being approximately 1/4 inch. Each package contains thirty-eight letters stamps. Available in a variety of font styles (each sold separately). Imported.